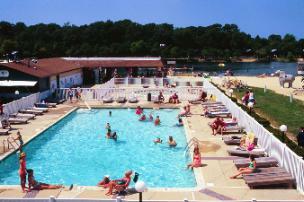 Welcome to Beachcomber Camping Resort in Cape May, New Jersey. 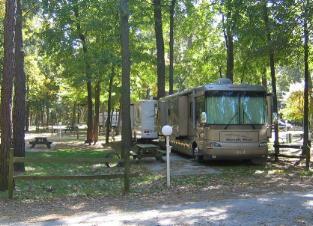 We are a 100 acre wooded park with full services. 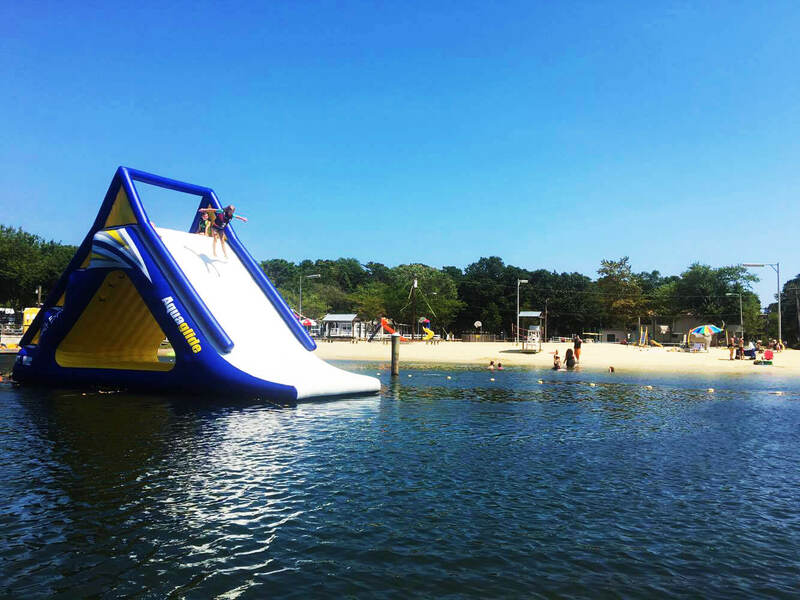 The park is located to many of New Jersey's tourist attractions. 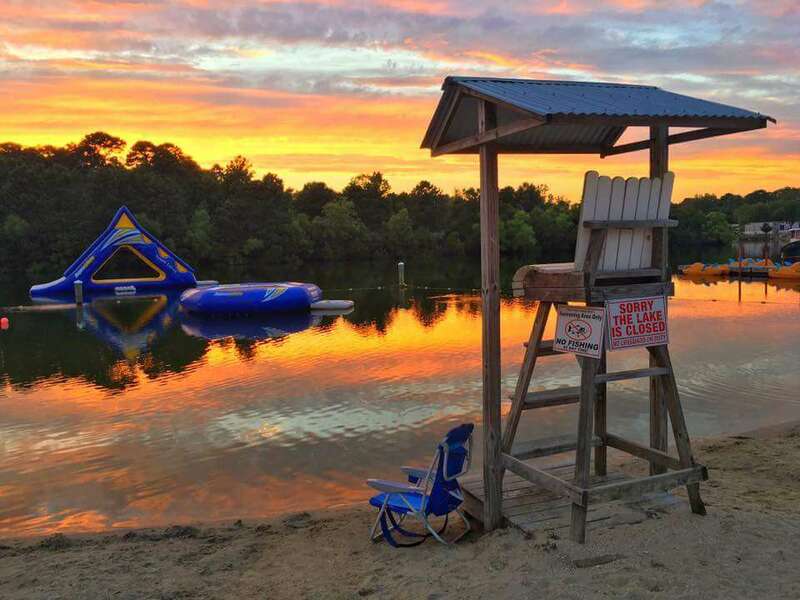 With 2 sparkling lakes, a large sandy beach, 3 adult pools and 3 kiddie pools there is something for everyone to do! There are many different types of accomodations to choose from. 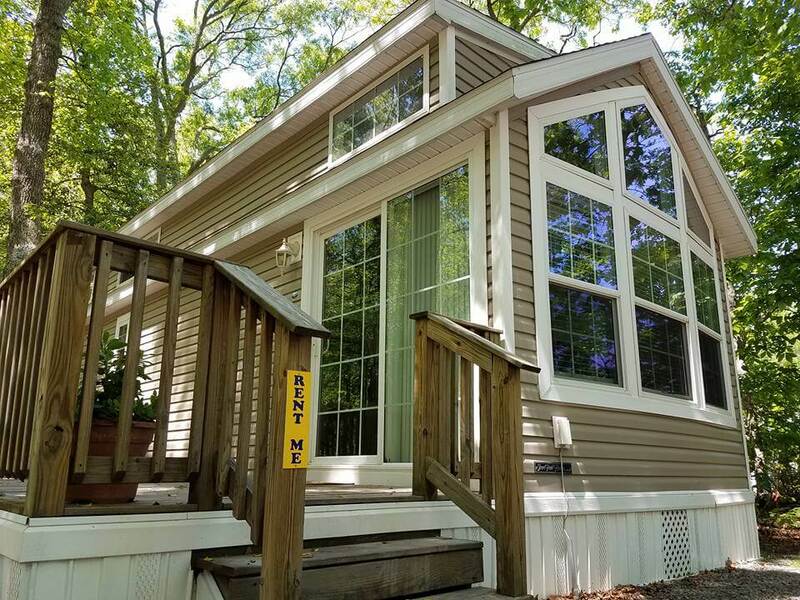 Stay in our park models or cabins, or choose from the many different RV/Tenting sites. We even offer the Ultra VIP site that are big rig friendly and fit up to 48' with 50 amp service, concrete patio, lamp post and fencing. Or for the simple vacation stay on a no hookup tent site.